Barnsley College and University Campus Barnsley (UCB) are offering part-time Engineering courses starting in 2018, aimed at anyone currently working within the industry or wanting to start their engineering career. 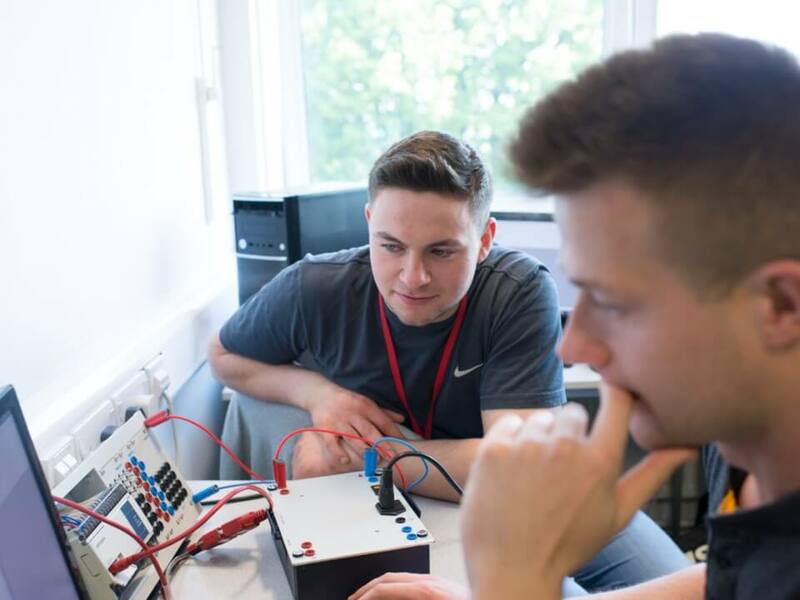 Courses offered include the 17th Edition Wiring Regulations, HNC Engineering Diploma and the Engineering Traineeship, suitable for anyone who has a Level 3 qualification in an engineering subject. The 17th Edition Wiring Regulations course is suitable for qualified electricians who carry out electrical installation work as part of their employment. Having the most up to date knowledge of the Wiring Regulations is essential for electricians and domestic installers. The course is designed to provide working knowledge of the 17th Edition Wiring regulations and the application of these regulations to real life situations, ensuring they are being legally compliant. The HNC in Engineering, available at UCB, is suitable for anyone currently working in an engineering role who is looking to enhance their skills and knowledge within the field. Course subjects include Engineering Design, Electronics and Control Systems, Mechanical Engineering, Computer Aided Design (CAD) and Programmable Logic Controllers (PLCs). 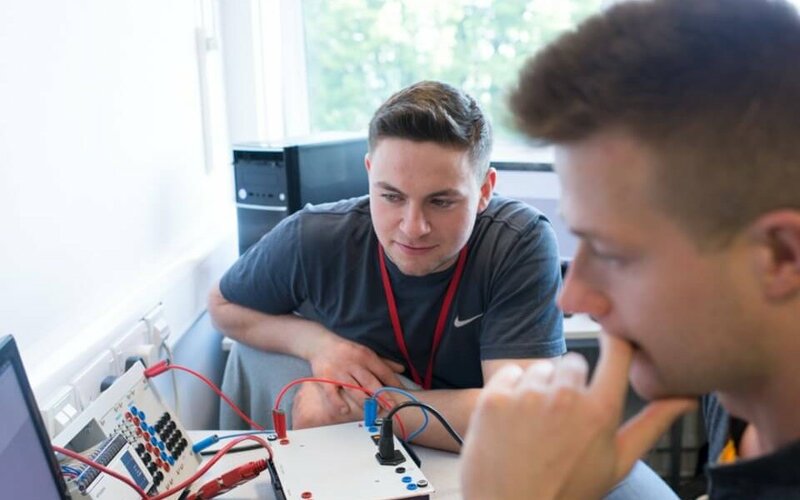 Students will learn the key theoretical and practical principals in engineering, providing them with the specialist skills and knowledge required for a successful engineering career. For those wanting to start a career in engineering the Traineeship is a short course aimed to prepare students for work in the Engineering sector by giving them a work experience placement and building their employability skills, providing the knowledge and confidence to move on to an Engineering apprenticeship.